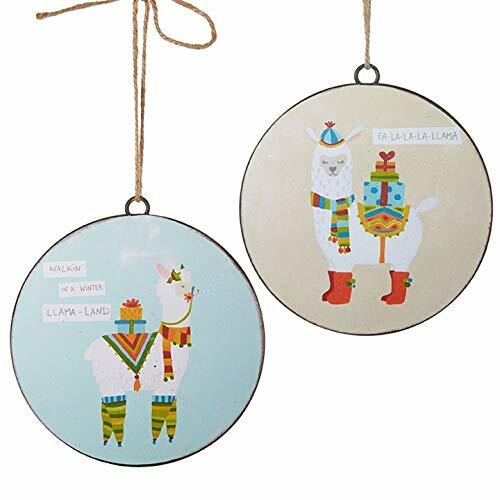 Fun Christmas decor for the llama lover! Two different sayings and designs will bring a smile to your face. Iron disc with designer print.